Attention to applicants – optimisation of eMS from 12:00 to 12:30h! Our projects are uploaded on KEEP! 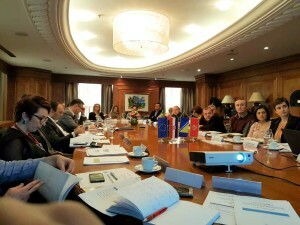 2nd CfP information sessions in Croatia. Project Smart Schools: Pronouncing the schools winners at the electricity saving competition! Job vacancy at the Joint Secretariat of Interreg IPA Cross-border Cooperation Programme Croatia-Bosnia and Herzegovina-Montenegro 2014-2020 (2 positions) — apply now! Employment Testing: DETAILED INSTRUCTIONS AND SCHEDULE! Job vacancy at the Joint Secretariat Interreg IPA HR-BA-ME Programme (2 positions) — apply now!